While nearly the entire Democratic establishment rose up against Northam over the past week to demand he resign, party members did not call for immediate resignations over the two latest developments, which threaten to cause a political chain reaction that could make a GOP legislative leader the governor. In a statement Thursday night, Virginia’s Legislative Black Caucus reiterated its call for Northam to resign, but stopped short of calling for Lt. Gov. 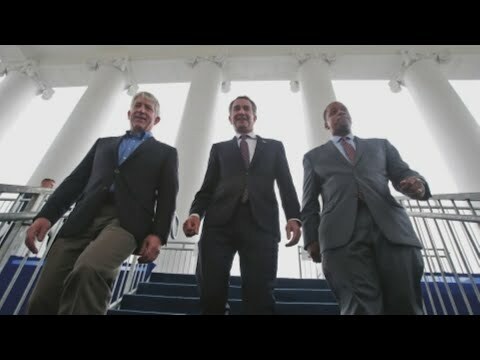 Justin Fairfax or Attorney General Mark Herring to step down. Fairfax would become Virginia’s second black governor if Northam stepped down.